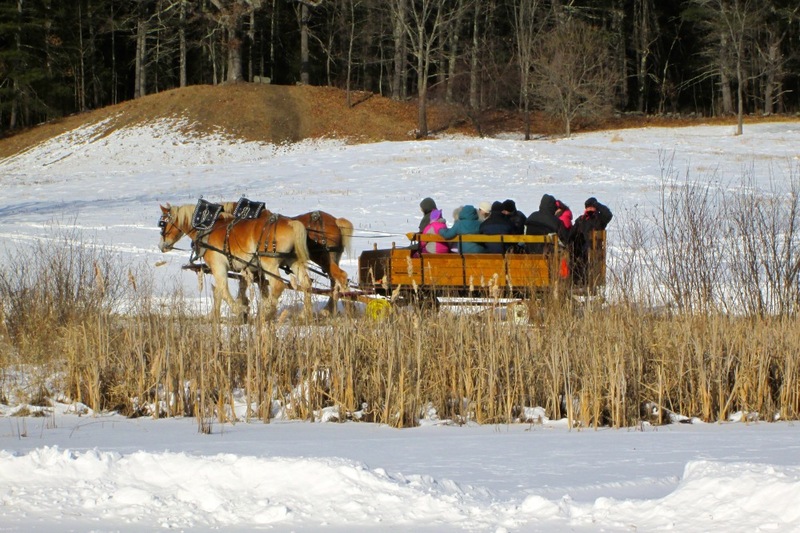 On the last Sunday in January, the DRLT annually sponsors "Winterfest" held at the Dunstable Rural Land Trust Wildlife Refuge located at the Main Street Entrance. 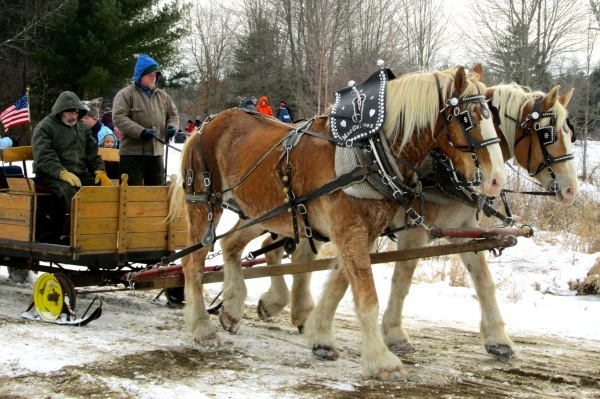 This wonderful winter family event typically includes horse pulled sleigh rides, ice cutting, ice fishing, skating and cross country skiing and snowshoeing. 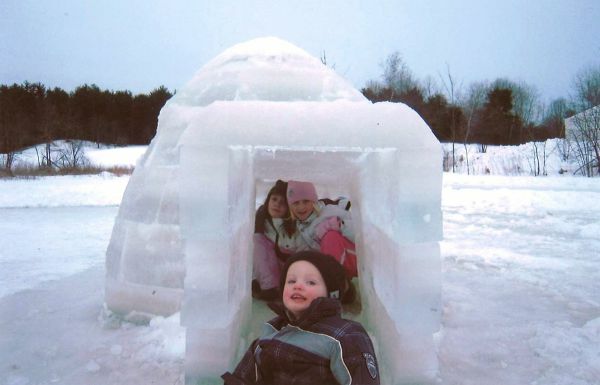 Past programs have included ice cutting demonstrations using "antique ice cutting equipment". While the attendees are mostly from Dunstable, the event attracts people from miles around -- attendance averages 200-300 people per year. There is no charge to attend Winterfest. 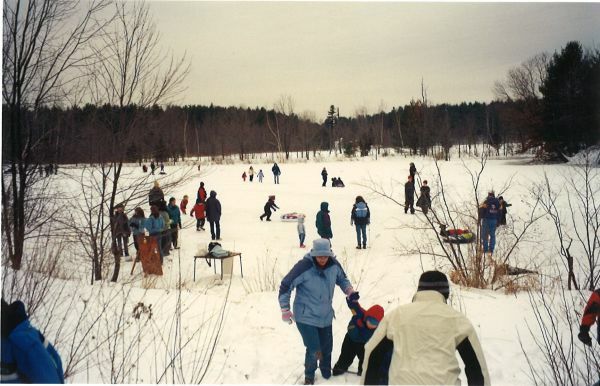 Easter Mountain Sports (EMS) donates the use of snow shoes and cross-country skis each year, as well as providing an individual to demonstrate how to use the equipment. Refreshments such as soup, hot chocolate and cookies are served next to bonfire. 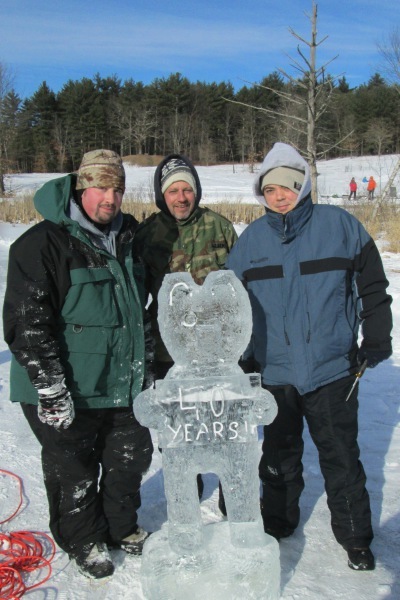 Winterfest would not be possible without the efforts of the Dunstable Boy Scouts.